Gun Media has announced the first DLC for Friday the 13th appropriatlly intitle Spring Break 1984. This new update is purely cosmetic, giving evry conselor a swimsuit clothing item. No word on the release date other than coming soon, but we do know it will launch for $1.99. 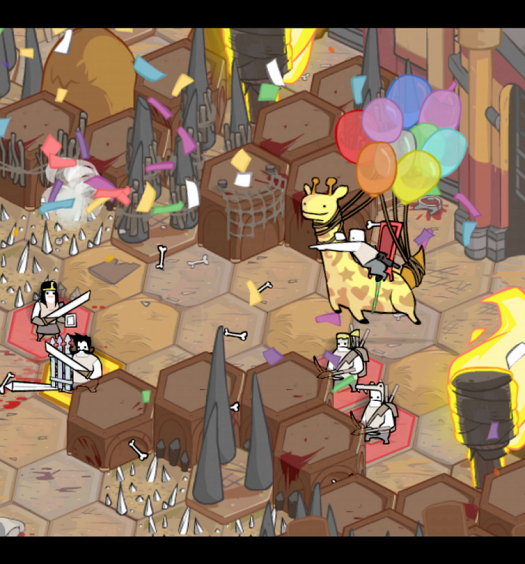 Developer The Behemoth has completely overhauled Pit People in their newest update Infinite Wisdom. They’ve completely overhauled almost every character, added the introduction to online co-op and a completely new challenge mode. 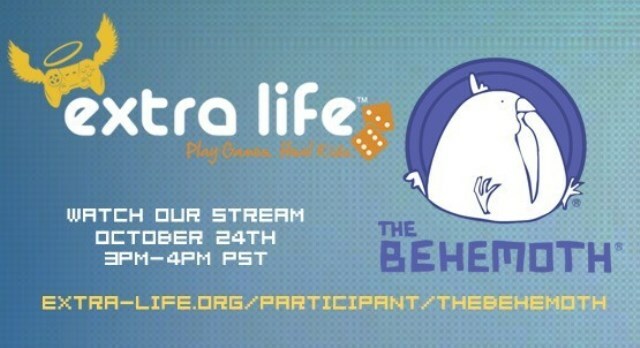 For a full list of changes to the game, levels, characters and even the code, check out The Behemoth’s blog. The Rocket League Autumn update is here and as always its free for everyone. With this update, you get a new arena, new arena variants, and over 90 car customization items. For a full list of everything included in this free update, you can go here. ALIENS! Elite Dangerous with Zero Jehuty!! !